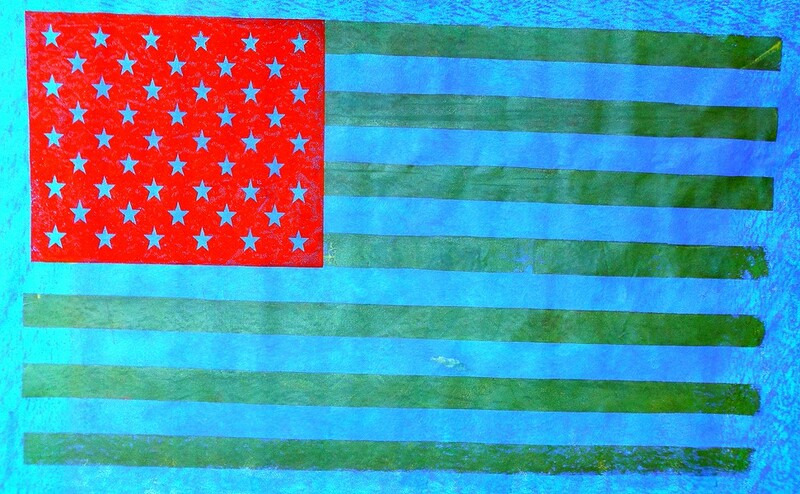 Hand-printed flag by James Bellizia. 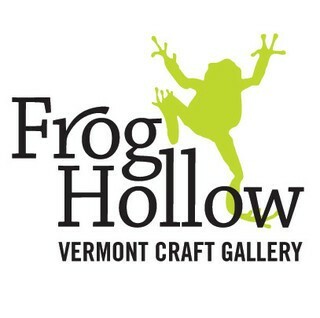 Frog Hollow Vermont State Craft Center has announced a newly established Artisan Grant Program in support of the state's makers, both emerging and established. The program will offer four different types of grants, ranging from $200 to $2,000. To kick off the initiative, Frog Hollow has partnered with the WaterWheel Foundation (the charitable organization of Phish) for a month-long exhibition of hand-printed flags by Burlington artist James Bellizia. The flags debuted at the 2011 Super Ball IX festival, and, according to Frog Hollow, are the only artworks from this event available for purchase by the public. Also being sold are several limited-edition screenprints by New York artist David Welker, each signed by members of Phish. Frog Hollow director Rob Hunter told Seven Days by phone that "in the gallery, we're always hearing from our artisan body: 'I applied for these grants [but] I didn't get [them].'" The largest source of in-state arts funding is the Vermont Arts Council, and, as Hunter points out, "Arts is such a broad term." Looking at the allocation of VAC's funds, Hunter said, it appears that "only about 30 percent is going to fine arts, and an even smaller amount — maybe 5 to 10 percent — is going to crafts." To be eligible for Frog Hollow's grants, artists must work in a "craft" medium, defined as clay, fiber, glass, metal, stone, wood, jewelry or basketry. Artists may apply for $200 to $750 of funds to put toward workshops and "non-consumable equipment" (e.g., a loom), and for $200 to $500 to put toward "consumable equipment" (e.g., fiber material for weaving). Self-declared "established" artists may apply for up to $2,000 to develop a new body of work. 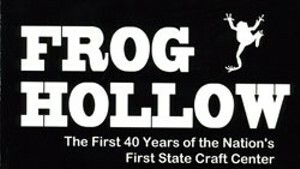 Frog Hollow was founded in 1971; despite its status as the first "state craft center" in the country, the organization receives no state funding. 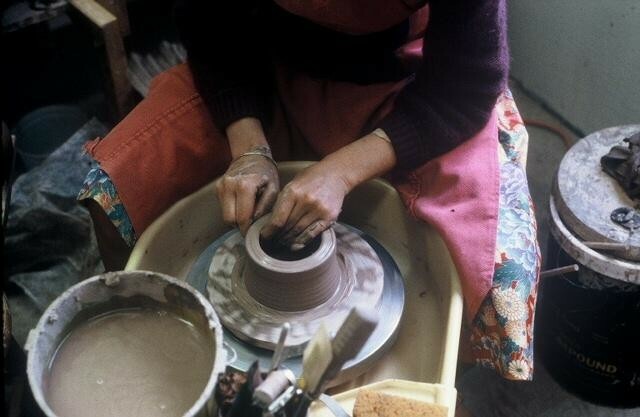 Hunter expressed concern that "many craft organizations have been struggling." Many members of Frog Hollow's artisan community, he noted, established themselves in the '70s and are now approaching retirement age. 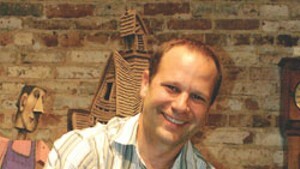 "We really want to nurture the next generation of craftspeople coming up," Hunter said. Interested artisans can find the grant application, due October 15, here.